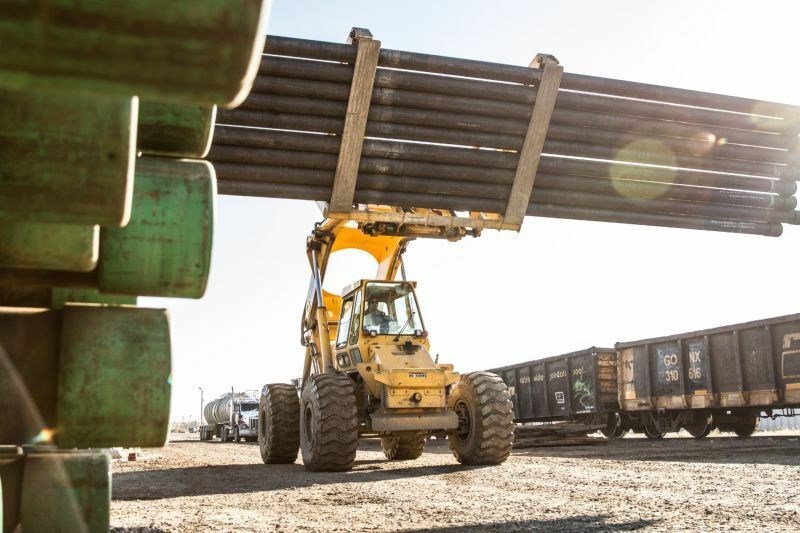 Oculus Transport Ltd. has one opening for a yard labourer at our Fort St. John pipe yard. Our team is our greatest asset and we are looking for people who want to enjoy coming to work! What can we offer you?? - Competitive health benefit plan after completion of your probationary period. An increase in coverage (90% on prescriptions and dental) plus a Personal Spending Account becomes available after 12 months of employment. - We supply most PPE, contact us for a list. 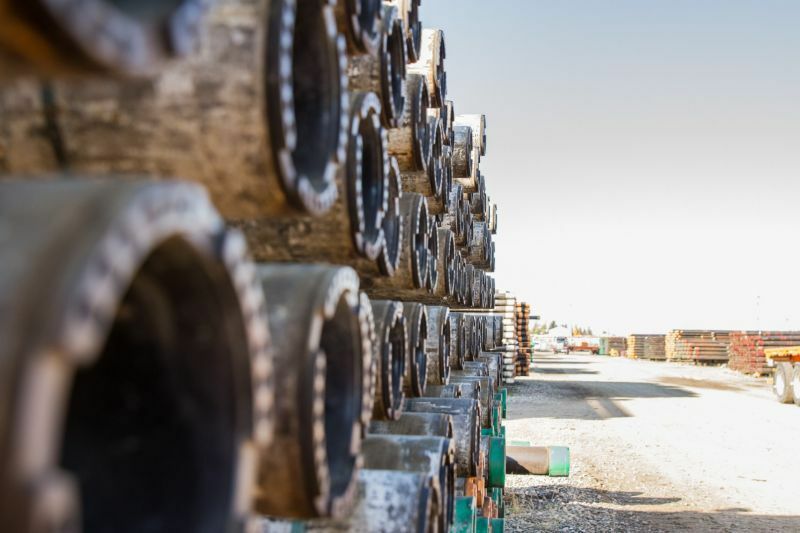 - Ensure that the pipe yard is clean, organized and properly maintained. - Handle our customer's product properly and professionally. - Maintain a cooperative working relationship with customers, and third party operators. - Work cooperatively to find solutions and get the job done. - Support the loader operator with unloading and loading tasks. - Responsible for racking and tallying pipe accurately and efficiently. - Support drivers by assisting with load securement, ensuring all loads are compliant and safe for transport. - Demonstrate a high level of organization and prioritize tasks by importance (attention to detail is key when handling high volumes of product). - Effectively communicate any problems or issues with the yard to the OCTG Operations Manager. - Adherence to all policies and procedures at all times is non-negotiable. Safety is our top priority! - Experience is an asset but not required. Email application only, no phone calls please.